This paper presents the design and implementation of a robust joint (P+Resonant) controller for single-phase islanded microgrid in the presence of different load dynamics. Microgrid system consists of different unknown and uncertain load dynamics. 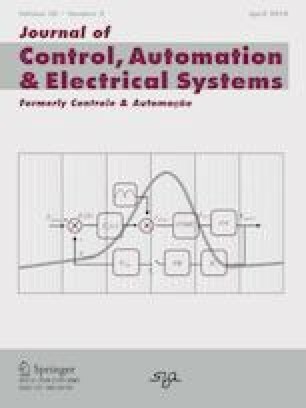 The aid of this proposed controller is to achieve robust performance to track the instantaneous grid reference voltage against these uncertain load dynamics. The fault current tracking performance of the controller has also been discussed. The simulation work is done via MATLAB/SimPower system toolbox. It is observed that the proposed controller has successfully tracked the reference grid voltage with minimum steady-state error.